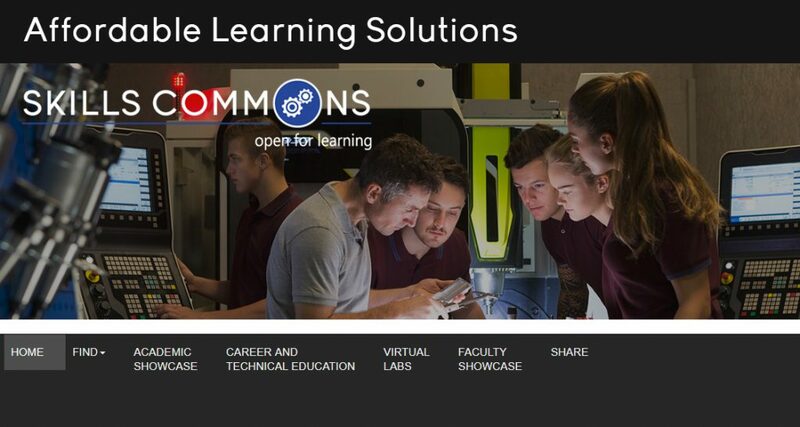 SkillsCommons’ mission is to accelerate the democratization of education for all through open educational services and resources enabling individuals, communities, educational institutions, organizations, and businesses to prepare people for successful employment in the 21st Century. 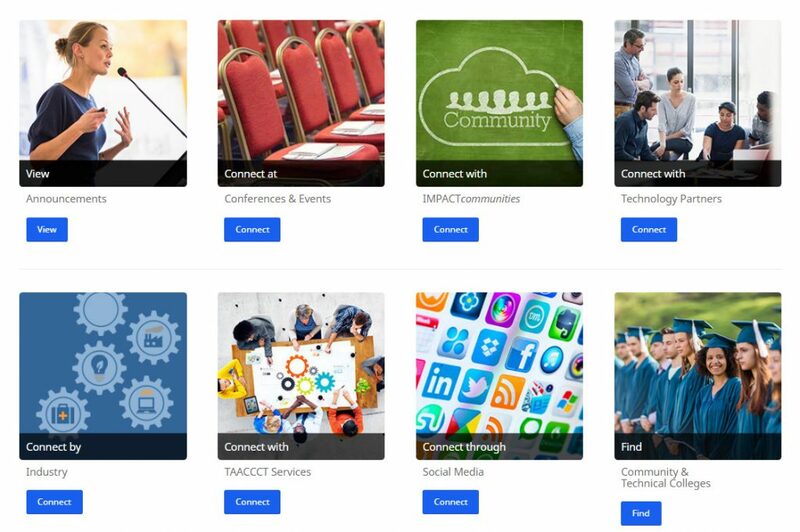 The US Department of Labor’s Trade Adjustment Assistance Community College and Career Training (TAACCCT) program created a free and open online library called SkillsCommons containing free and open learning materials and program support materials for job-driven workforce development. 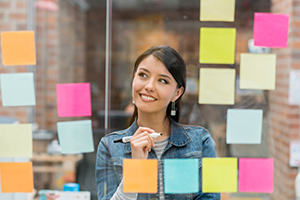 The $1.9 billion investment by the US Department of Labor produced a comprehensive collection of workforce-related Open Educational Resources (OER) created by over 700 community colleges across the nation. 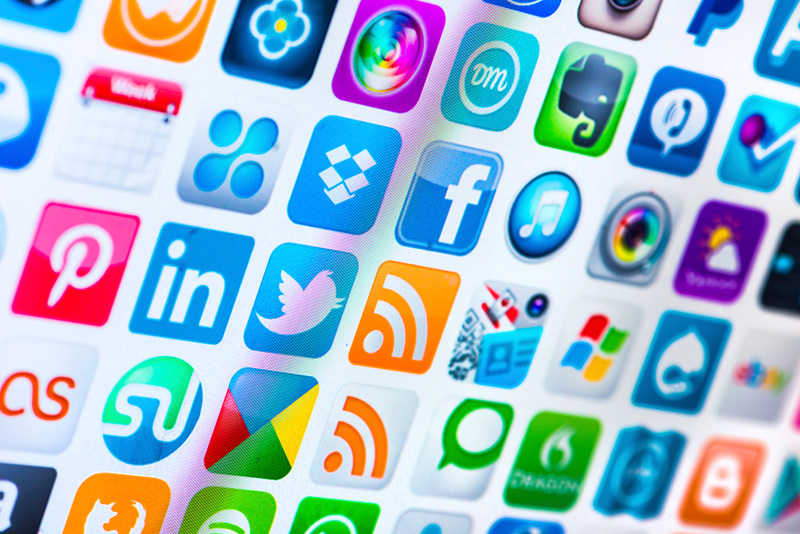 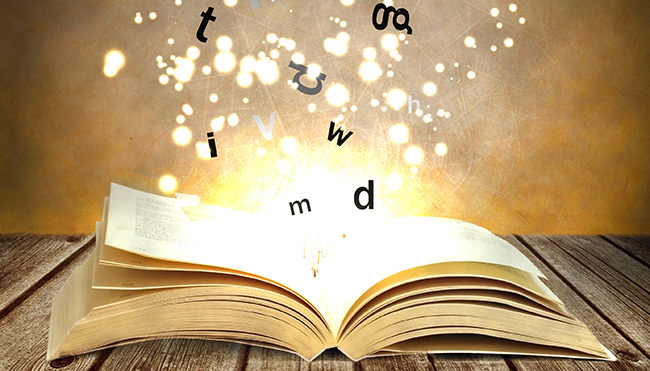 The OER can be found, reused, revised, retained, redistributed and remixed by an individual, institution, and industry for FREE with the proper attribution to the original author of the resources. 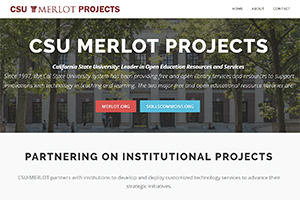 SkillsCommons.org is designed and managed by the California State University and its MERLOT program for the Department of Labor’s TAACCCT program under a 4+ year cooperative agreement. 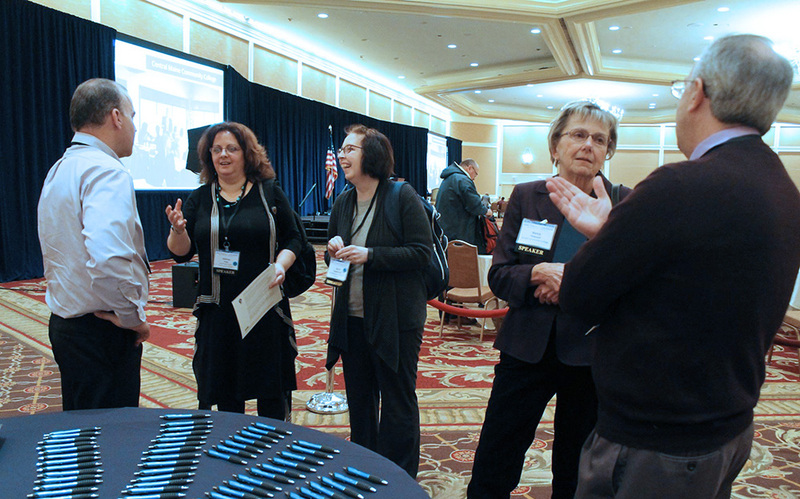 The California State University/MERLOT team works with other TAACCCT partners to support the TAACCCT grantees in the creation and contribution of quality OER that are stored in the SkillsCommons online library. 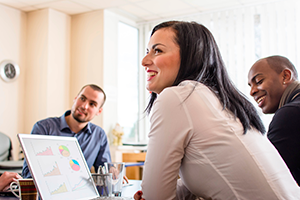 SkillsCommons will be sustained as a CSU-MERLOT service after the cooperative agreement has concluded. 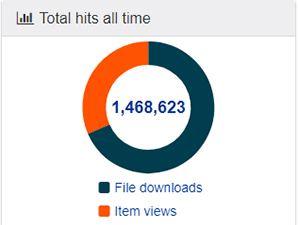 SkillsCommons Hits 1 Million Downloads! 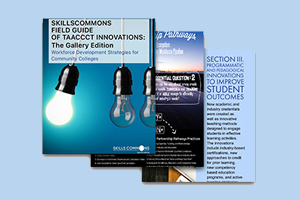 Enable discovery of the SkillsCommons.org materials so others can easily reuse the materials to accelerate and expand access to workforce development programs. 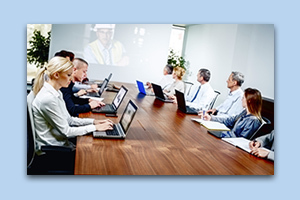 Build sustainable organizations and services enabling the longer term returns on the TAACCCT investments. 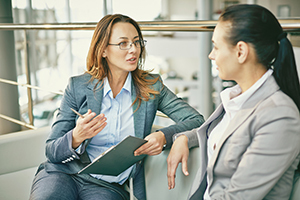 Provide equally effective access to our website, products, and technologies for all users, including those with disabilities. 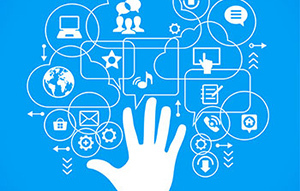 Please see our Accessibility Support Strategy for more information. 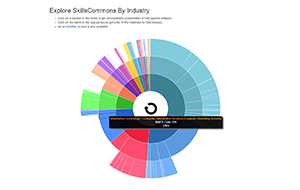 With over 700 institutions contributing to the repository, the open library of materials at SkillsCommons.org will expand over the next few years. 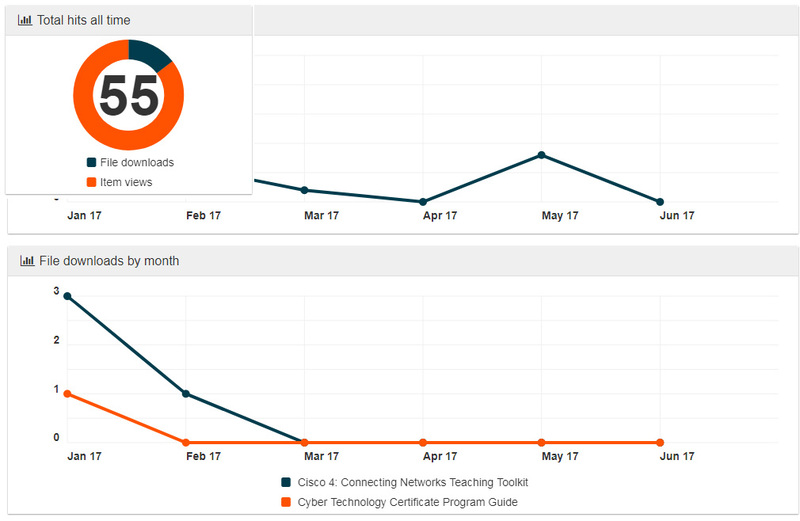 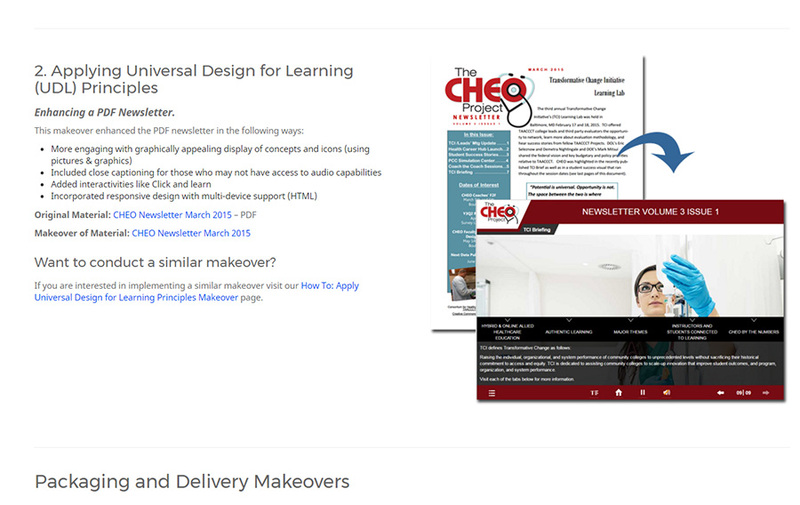 New features are being developed that will allow end-users to better preview courses and materials in the repository. 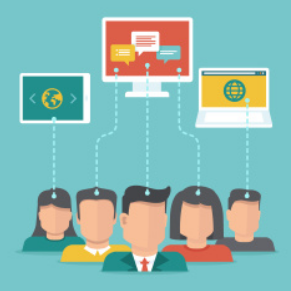 Our dedicated team of leaders, librarians, educators, developers and technologists are here to assist you. 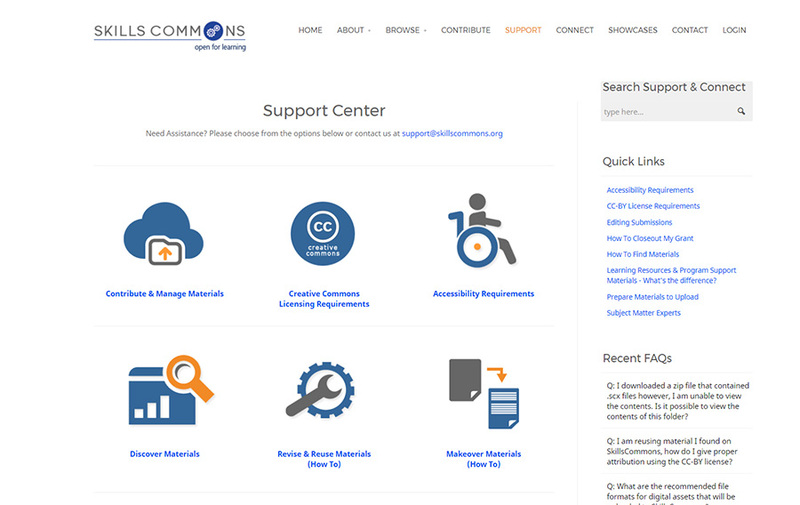 In addition to our Support Services Center available on the www.SkillsCommons.org site, questions may be submitted to support@skillscommons.org. 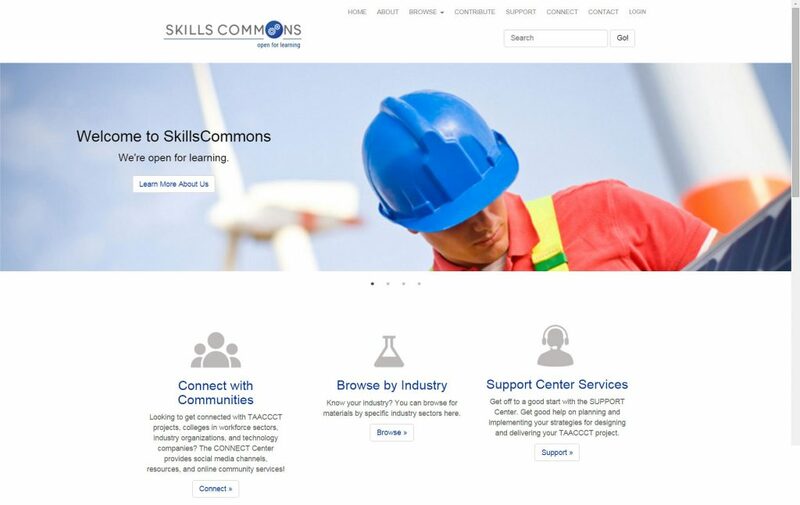 SkillsCommons Team Members – learn more about the team members working on SkillsCommons. 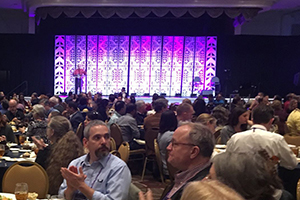 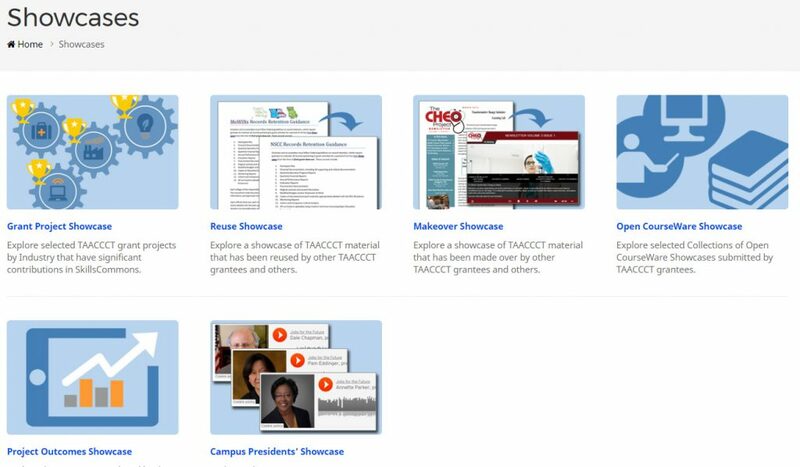 TAACCCT Learning Network – learn more about the collaborations supporting TAACCCT grantee success. 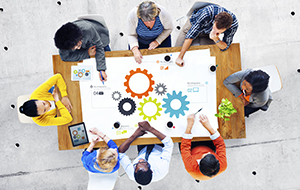 Open Educational Resources (OER) – learn about open educational resources and where you can find them.